Frameless shower doors convey a clean and modern look. 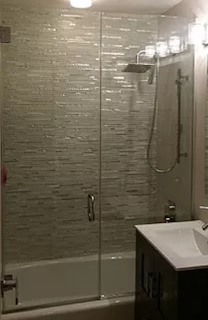 Bathrooms with a frameless heavy glass door have a wow factor that other bathrooms just don’t have. 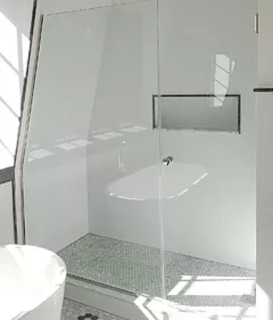 In many standard bathrooms, the only window is in the shower. 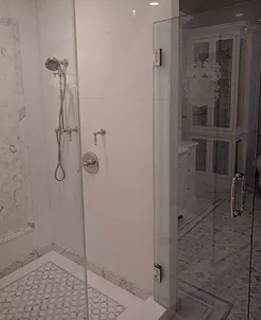 Having a shower curtain or frosted glass means you are blocking that light from the rest of the room and creating a dark and dreary experience.